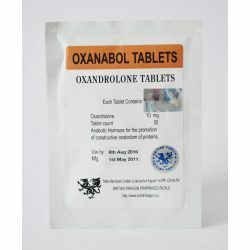 Oxandrolone - anabolic and androgenic steroid. It was first released on the market in 1964 by SearleLaboratories company. 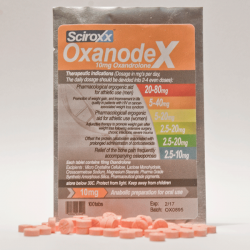 Today it is known under many brand names, including Anavar, Oxandroxyl, Oxandrol, Oxandrolon and Oxanodex. 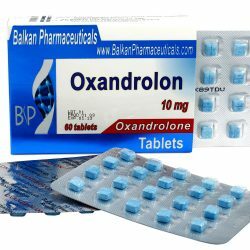 In essence, Oxandrolone is a synthetic steroid with A Heterocyclic ring, in which the oxygen atom replaces a carbon atom. The steroid is very popular due to its low androgenic anabolic activity and a high index. 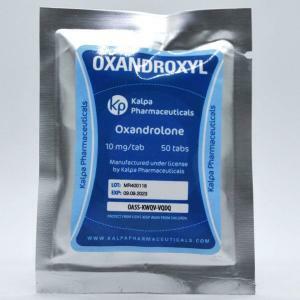 Like many other Anabolic Androgenic Steroids, oxandrolone originally was designed for medical purposes. It has been used to treat anemia, Turner's syndrome, HIV infection, to strengthen bones and recovering from burns. It was not long, and Anavar firmly rooted in sports pharmacology. For competing athletes, it is a prohibited drug. Anabolic effect - 400% of testosterone. Androgenic effect - 25% of the testosterone. The level of conversion into estrogen (aromatization) - is absent. Effects on liver - weak / moderate. Active life - up to 12 hours. Detection time at Doping Control - up to six months. It has to be said that the reception of Oxandrolone is probably the best solution for women. 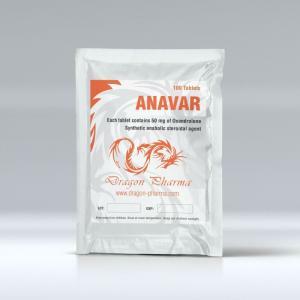 Low probability and severity of adverse reactions (high anabolic index) indicate that Anavar has exceptional security. Increasing the hardness of muscles and relief. The most common steroid used for this. Bodybuilders during the drying cycle with oxandrolone are gaining quality and relief muscle mass without water retention. Increase in power rates. The steroid Anavar is often used by boxers, athletes, skiers and representatives of sports with weight categories. Increasing the level of growth hormone. Admission of Anavar solo is recommended to increase the relief of muscle. Gain weight with this steroid is extremely inefficient and very costly from a financial point of view. Top results show the drug to athletes with an average content of adipose tissue and sufficient muscle mass. 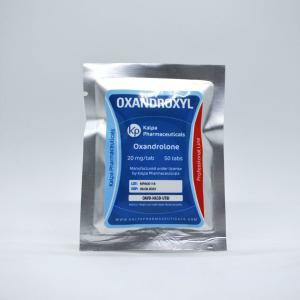 The Oxandrolone cycle lasts 6-8 weeks, with the daily dose of 20-80 mg. Such a wide margin due to individual differentiation. Determining the optimal dosage of Oxandrolone on the basis of many factors: the experience in the application of anabolic and androgenic steroids, the ultimate goal of receiving physiological characteristics of the body, training methods, etc. In order to get the maximum benefit from the Anavar cycle, you must before starting to undergo a full medical examination and consult a physician. Throughout steroids need to monitor physiological parameters and make appropriate adjustments. While taking Oxandrolone on the cycle, it is advisable to "build a ladder". 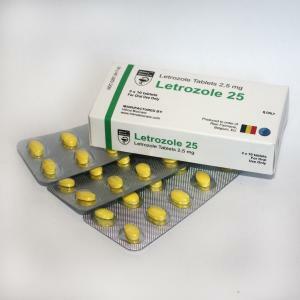 It is recommended to start with a minimal dose - 20 mg, and gradually increase them to the optimum. Divide the daily value equivalent to the number of shares will allow to balance hormones, which reduces the probability of failure and the occurrence of side effects. PCT after Oxandrolone starts in 2 days at the end of the cycle. Held Tamoxifen - 10 milligrams daily (restore endogenous testosterone levels), 1-2 weeks. Correctly chosen sports nutrition will enhance the effect. 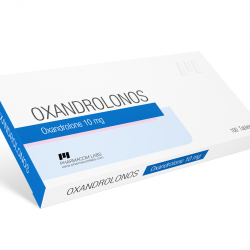 As for how to receive Oxandrolone in combination with other AAS, to minimize the adverse reactions and increase the results, are recommended high androgenic steroids. For example, Primobolan, different testosterones or Sustanon. 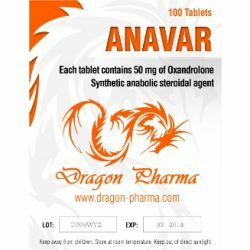 In the combined cycles, Anavar dosage is 40 milligrams. 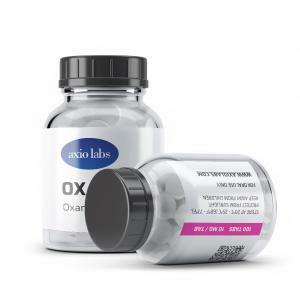 For women combined Oxandrolone cycles are not recommended. 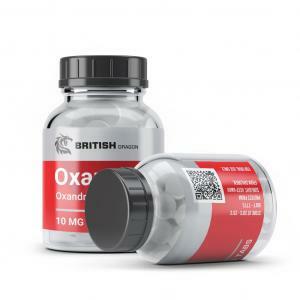 Drugs with oxandrolone do not cause much harm to the liver, despite the fact that it is 17 alpha alkylated steroid. According to studies, the use of Anavar in a daily dosage of 20 mg does not affect the status of liver enzymes. Oxandrolone does not aromatize, and therefore does not cause estrogenic manifestations. Possible side effects of Oxandrolone steroid are associated with the ability to suppress testosterone production, though only slightly. 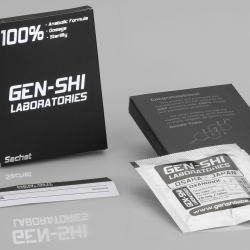 If you exceed the recommended dosage, level of endogenous hormone in the body is regarded as too high, and it ceases to secrete testosterone. In the most severe cases, it can lead to testicular atrophy. But if you follow the rules, which contains instructions for Anavar use, and follow the doctor's recommendations, the negative reactions in 99% of cases do not occur. Athletes who use steroids in preparation for a competition, mark it expressed fat burning properties, the ability to increase the power rates without the rapid growth of muscle mass. Comments about Anavar talk about its effectiveness, at a very high price. Not every athlete (and especially - beginner) can afford to buy the drug. Most often it is used by professionals. 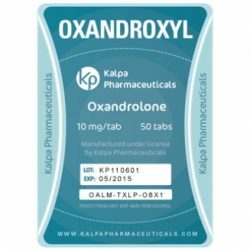 Reviews of Oxandrolone from women shows steroid security. Many athletes use Anavar dosage of 10-20 mg and do not feel the negative reactions.